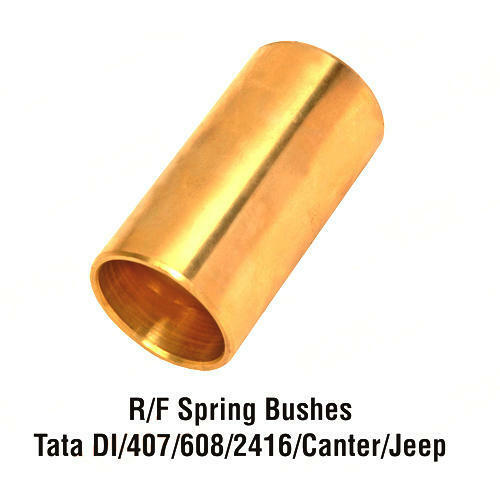 Keeping the diverse requirements of customers in mind, we are instrumental in providing Tata Leaf Spring Bushes. After attaining an experience of automobile components, the founder of the company Mr.Ranjit Singh Kohli started RSK MOTORS in 1985. It was a gradual growth & then after it became a professionally managed company engaging in the Wholesaler and Exporter business of automobile components & specializing in Steering, Gear Box and much more.